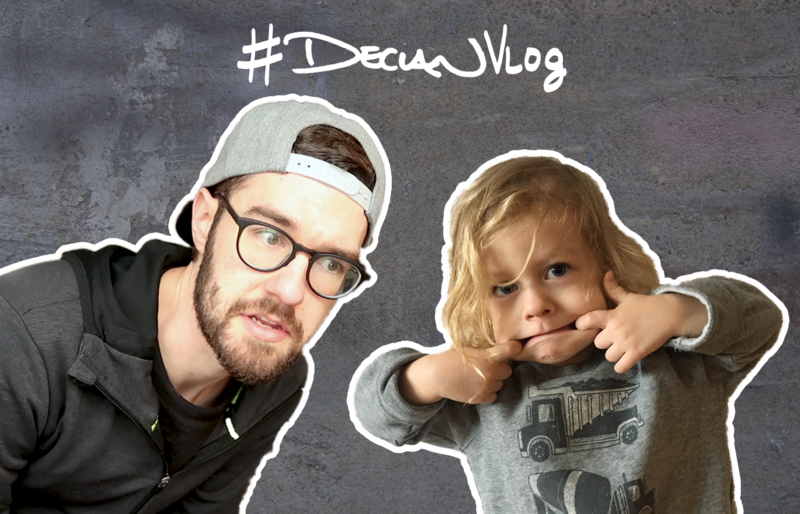 My family and I launched a daily vlog in April to share the story of our daily adventures as we navigate the seemingly ordinary events of daily life. With a new baby on the way, a cross-country job search, and the spontaneous events of raising a toddler, this year long project captures the magic and adventure of life and reminds us that the time we spend with those we love is all that matters. I scheduled a dentist visit for Henry a few months back but accidentally scheduled it right before he normally naps. Not only did this mean he would be hungry/tired for his appointment, but we needed to figure out something to do beforehand. We hit up the Three River’s Heritage trail and made a paper boat to float down the Allegheny River. It didn’t get too far. We sunk it with a giant rock. This was a fun vlog to assemble. I’m trying to be better at adding something more visually interesting within the first 2 minutes of each vlog to keep viewers interested. As you’ll see, I use a slo-mo cinematic montage (a la Peter McKinnon) to showcase the beauty of the trail. I was, however, a bit distracted while editing. The Stanley Cup Finals were on.